It’s been an exciting few days as we work towards the ‘official’ opening day of the Festival, with pre-Festival performances from sublime music by Jordi Savall, two shows of the exquisite Rooman, the opening of exhibition Wai Water Wanaka and the first performance of Tree Dancer. Theatre and music feature in today’s performances with My Dead Best Friend, The Road That Wasn’t There and Permission to Speak all opening tonight, plus one show only performances of Björk: All Is Full of Love and JFDR. The Otago Daily Times reviewed Jordi Savall and Rooman. As a teenager, composer Gareth Farr recalls discovered the sound of the tūī while on holiday in Queen Charlotte Sound. Last year he revisited the area and discovered the birds were still singing the same song. 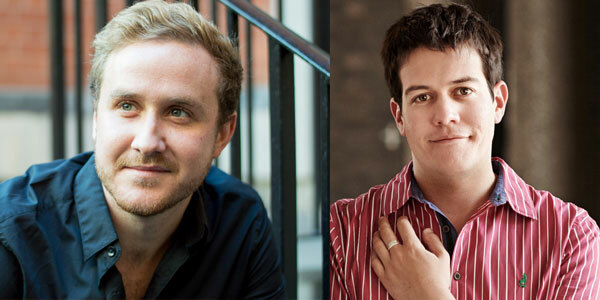 That song features in the work ‘The Tūī‘, commissioned by Festival of Colour as part of a series of four New Zealand bird songs composed by Farr with poems by Bill Manhire and featuring in Songs of Travel performed by London-based NZ baritone Julien Van Mellaerts and pianist James Baillieu (pictured above) tomorrow at the Pacific Crystal Palace. The three other birds featured in the work are the dotterel, takahē and the extinct huia. Read more about the creation of the work in the New Zealand Listener feature here. Tickets available. 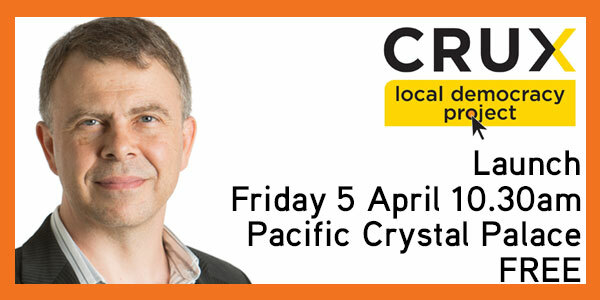 Click here or buy tickets on the door. 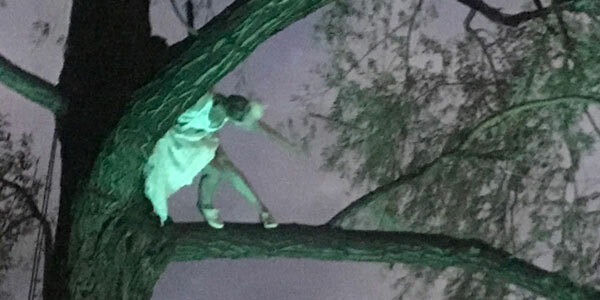 Chloe Loftus “raised the bar for outdoor entertainment” with her uplifting performance in Tree Dancer high above Bullock Creek outside the Lake Wanaka Centre. Otago Daily Times reviewer Nigel Zega was impressed with the performance. “Dangling from a rope invisible against the darkening sky, Loftus was a floating, wind-touched fairy, a white flower unfurling in slow motion. “Every movement was a masterclass in control and balance as she held perfect poses in, on and below branches, gliding between them with perfect precision. 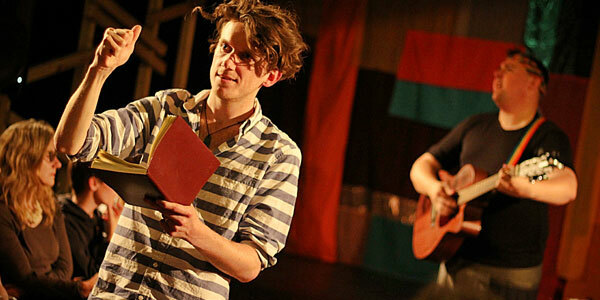 Sold out at Auckland Arts Festival last month, Wild Dogs Under My Skirt comes to Wanaka. 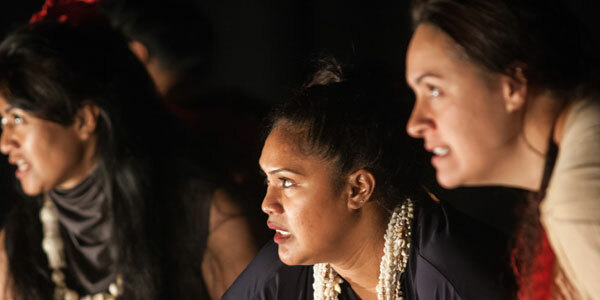 Breathing new life into Tusiata Avia’s poetry and directed by award-winning director Anapela Polata’ivao, six powerful Pasifika actresses portray a deeply personal view of life as Pacific Island women. Limited tickets still available for this one night only performance. Hot on the heels of winning the coveted Best in Fringe Award at the Dunedin Fringe Festival, Orpheus comes to Wanaka for one night only. The modern retelling of the ancient myth is an intimate performance, by innovative UK theatremakers Alexander Wright and Phil Grainger, and transports audiences through dive bars and late-night karaoke.